Indigenous Hindus were forcibly converted to Islam and given the derisive name "Mussali." 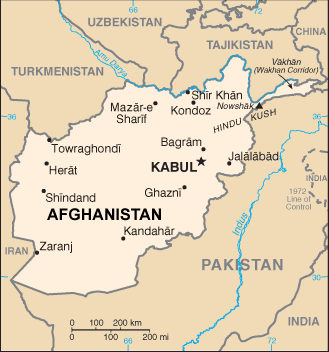 Today they have low status wherever they live in South Asia, including Afghanistan. 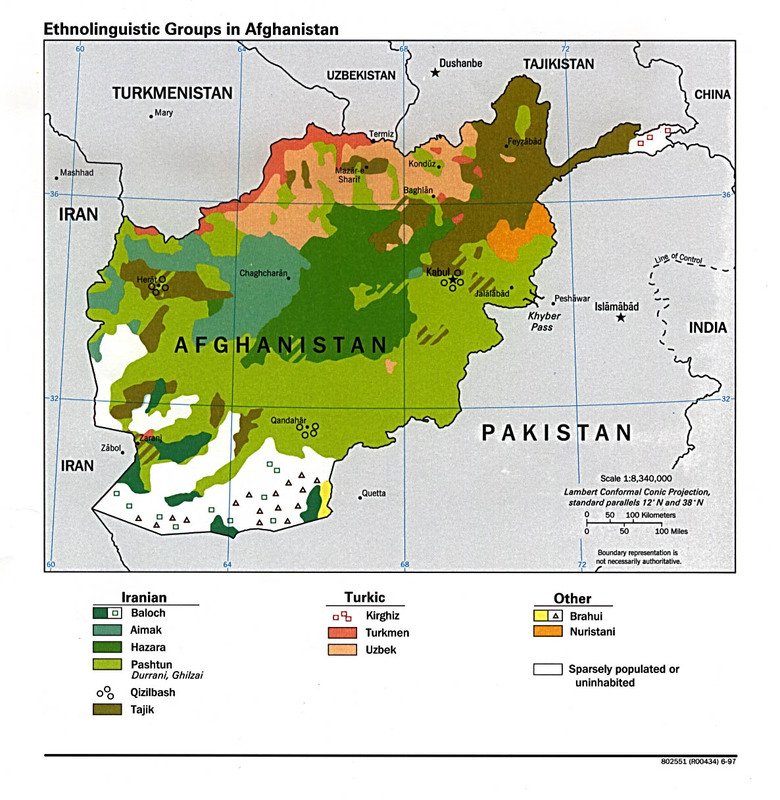 There is a small number of Mussalis in Afghanistan. 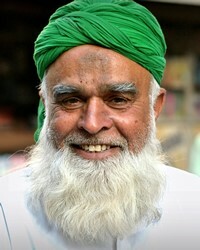 The majority of them live in Pakistan's Punjab Province, and India's state of Rajasthan. The Mussali people are looked down upon by other communities. They are unhappy with their lot and they want more out of life. The Mussalis are Muslims. All they can do is put their faith in Allah, and hope that he will reward them on the day of judgment. Their good deeds must outweigh their bad deeds. * Pray that the Mussali people will have the blessing of spiritual hunger that will lead them to seek and find Jesus Christ. https://joshuaproject.net/people_groups/17714/AFView Mussali in all countries.